LIDO VILLAS IN NEWPORT BEACH CA. 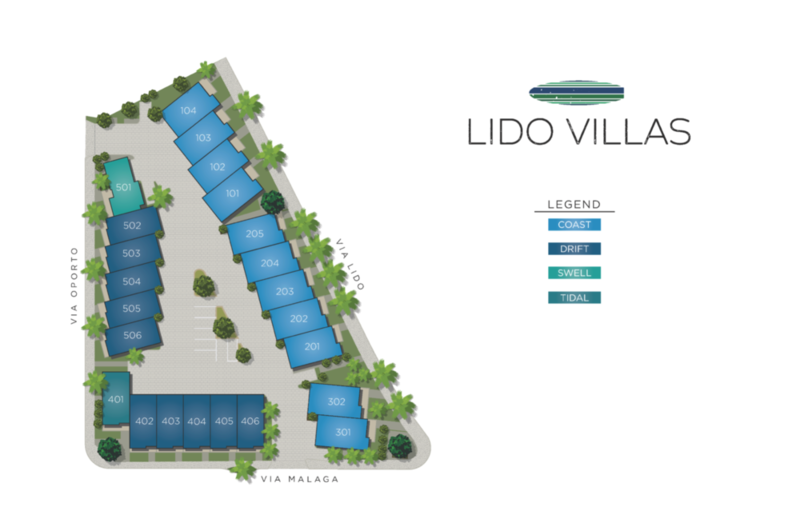 The new LIDO VILLAS are located in Newport Beach and are the newest architecturally stunning townhomes on Lido Island. Just steps away from very upscale shopping, entertainment and some of the finest dining in Newport Beach. Some homes will have elevators. Floor plans below. Being very close to fashion island, Newport Back Bay with trails for walking and jogging as well as horseback riding will provide the perfect Newport Beach lifestyle you're looking for. Call HOWARD POULTON with COLDWELL BANKER GLOBAL LUXURY to view these spectacular homes that are coming on the market now. 949-377-6118.